Congrats Rodney Hampton for giving back to the community. 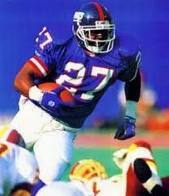 Former New York Giants Running Back Rodney Hampton, Hamp’s Camp founder, has chosen to work with kids who need positive influence from someone other than teachers, parents, and neighborhood kids. The idea is that through the mentorship of positive role models, these active kids will chose a rewarding path that isn’t just directed by sports and healthy choices, but one of safe fun. 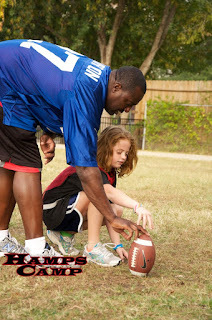 If you want to play on a team with kids your own age, learn from athletes, and see what it’s like to run the same drills the pros run, then Hamp’s Camp is for you. It doesn’t matter if you’ve even ever picked up a ball. Kids of all abilities are invited to enroll in an after-school program or summer camp. Oh, and Hamp’s Camp isn’t all about football either. You can learn the fundamentals of basketball, track, volleyball, softball, and working out on your own, too. All this is accomplished through after school and summer athletic training designed to help young kids develop physically, socially, and psychologically. 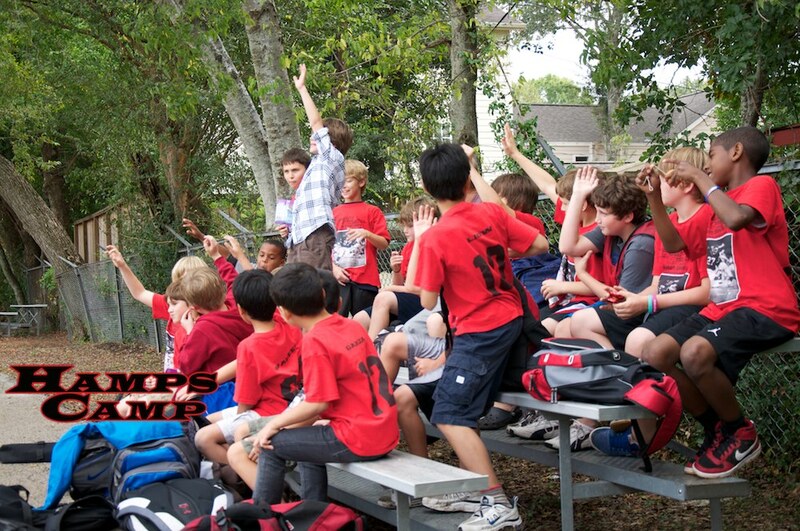 Visit the Hamp's Camp website here and support a great cause!